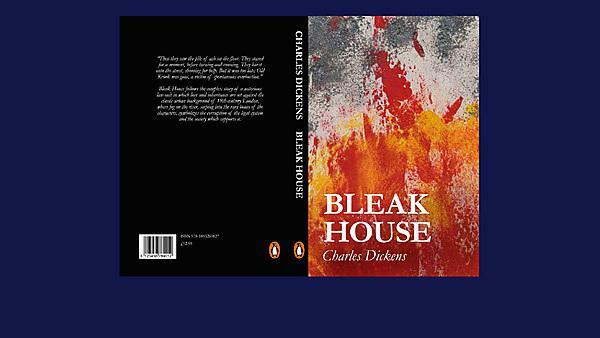 The book jacket still remains a key factor at the point of sale, whether in a book shop or online, whether a printed or a digital text. 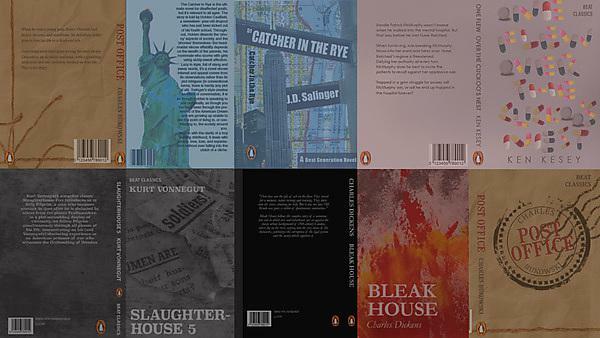 By designing a range of book jackets, students on the publishing design and production module investigate not only how type and image are used to promote a publication, but also how various ideas and techniques can be deployed to visually interpret complex narratives. In addition, students explore fundamental design principles such as page layout, hierarchy and typographic detailing, that are required to achieve a professional and readable publication. In order to achieve this, all students are also given an introduction to professional image and page formatting software – often with exciting and original results.